Sanjivani Estate Agency is a Professionally managed Real Estate & Property Services Agency specializing in Residential and Commercial Properties in Thane. Mr Shankar Adhikari, the owner of Sanjivani estate agency has an experience over 24 years of real estate experience dealing in both residential & Commercial properties in thane. If you are looking for any services related to Real Estate in thane your search ends here. Our role go beyond traditional role of Real Estate Agents or Brokers and offer you comprehensive and Budgeted end to end solutions from sourcing to buying, selling, renting and managing your property.\r\nOur Client-First Philosophy :-\r\nThere are many qualities and skills that go into being an excellent real estate professional - integrity, in-depth community and market knowledge, marketing savvy, a high level of communication, effective negotiation skills, and a high-quality professional network, all of which are hallmarks of how we work.\r\n\r\nThat said, in our experience as a team of real estate professionals, we\'ve also found that providing the very best service is essentially about putting our clients first. This means keeping ourselves accessible, being good listeners as well as good communicators, and responding quickly to your needs.\r\n\r\nThis \"client first\" philosophy has always been our approach and it requires us to continually improve our skills and ways of doing business. In addition, we\'ve found that the latest technologies are enabling us to do everything we\'ve always done, only much more quickly and efficiently. They've also helped us to extend the range of services we provide to our clients. 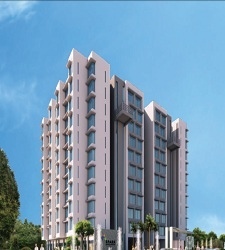 Thane, Mumbai | Built-up Area : 1500 Sq. 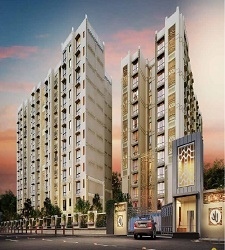 ft.
Thane, Mumbai | Built-up Area : 1490 Sq. ft.
Thane, Mumbai | Built-up Area : 965 Sq. ft.
Parel, Mumbai | Built-up Area : 3134 Sq. ft.
Thane, Mumbai | Built-up Area : 683 Sq. ft.
Thane, Mumbai | Built-up Area : 630 Sq. ft.
Thane, Mumbai | Built-up Area : 800 Sq. ft.
Thane, Mumbai | Built-up Area : 825 Sq. ft.
Thane, Mumbai | Built-up Area : 550 Sq. ft.
Thane, Mumbai | Built-up Area : 700 Sq. ft.
Thane, Mumbai | Built-up Area : 935 Sq. ft.
Thane, Mumbai | Built-up Area : 3000 Sq. 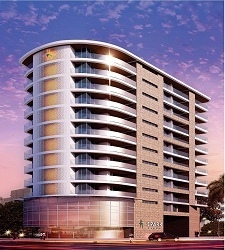 ft.
Thane, Mumbai | Built-up Area : 1675 Sq. ft.